Our driving lessons South Shields are fun in our little car. Also, covering driving lessons Hebburn. We use state of the art iPad teaching techniques to improve on your driving tuition in South Shields and Hebburn. Visual learning with diagrams and moving car scenarios from our iPad apps. This helps us teach our driving lessons. Therefore, helping you to reach your learning goals faster than the average driving school can. We use Google maps to allow you to gain knowledge in your driving lessons around the South Tyneside driving test routes. If a situation where an error occurs, we can retrace back to the actual area and show you a map of the area and explain what happened. We can then agree a plan to fix the error. This will speed up your learning to drive with a better understanding of difficult driving scenarios. 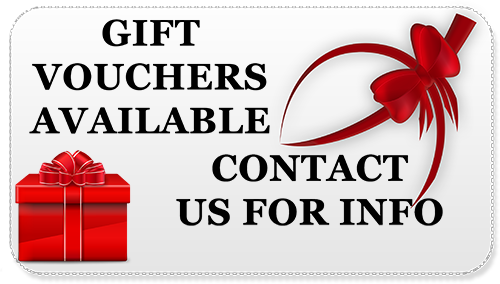 If you would like to surprise somebody and give them a gift of driving lessons, why not purchase a block of lessons from us as a gift voucher for your loved one. We don’t just teach our driving lessons in South Shields to pass your driving test, we teach our driving lessons so you can be a safe driver for life. At Mini Me driving school. We offer cheap driving lessons in South Shields, Hebburn and South Tyneside, Jarrow, Boldon and up to the Felling area of Gateshead. So, whether you’ve just received your provisional driving licence, or you’ve already had some driving lessons and been unsuccessful in your test. We will help drive you to your goal and be with you all the way to your success in gaining your driving licence. Also, you can shorten the time it takes to get your driving freedom by doing intensive driving lessons with us. Take a look at our prices page for some of the best deals in town. So, if you are looking for driving schools South Shields get in touch with us. You could be driving around South Tyneside sooner than you think. "After a rather bruising encounter a few years ago with one of the larger driving schools in the area ( some very unprofessional behaviour and proving the old adage that bigger is not always better ), I questioned whether driving was ever going to be for me at all. Professional, punctual and so patient, Paul stubbornly set about rebuilding my shattered confidence. The proof, a first time driving test pass with 2 minors." 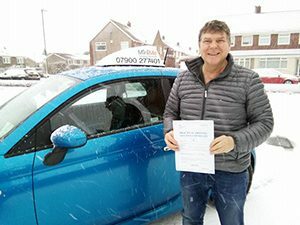 "I decided to apply for a UK licence having previously driven on my foreign driving licence, so I needed a few driving lessons to smooth out my bad habits before applying for my test. Mini-me was local, reasonably priced and able to give me good initial advice from the first contact. Paul is the owner and the driving instructor, he has chosen to operate independently and therefore he is very customer driven. I really could not recommend Paul any higher, he is superb and was able to help me to pass first time this morning, after only a few lessons. Paul combines the perfect personal characteristics that I respect by being both professional and knowledgeable, he is also patient, good fun and light-hearted. Paul was also able to advise me on some apps that automatically check for cancellations, I chose to pay to subscribe to “driving test cancellations” and this enabled me to change my test date to an earlier and more convenient date. In short, Paul is highly recommended." "I couldn't have asked for a better instructor than Paul! My lessons were very relaxed and I felt very comfortable throughout my learning experience. 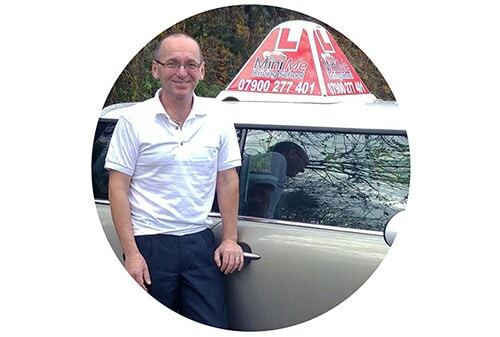 Paul is very flexible and patient and goes the extra mile "
Over the years Mini Me Driving School has been teaching driving lessons South Shields and driving lessons Hebburn, which is my local area. So, because we are a local driving school in Tyne and Wear, we have your best interest at the heart with our teaching. Also, with our local expertise, unlike some larger or national driving schools will give you a better chance of passing your driving test faster than the rest. Our driving school will go that bit further to help. All with a personalised driving plan and approach. New teaching techniques with Client Centred Learning is the new way to deliver driving lessons to you, therefore including your input into what goals you want to set to achieve. This will be unique to you and tailored to your driving needs and your driving style. Whatever style or approach you find helps you gain the knowledge we will work with you to drive you to your goal. This will be unique to you and tailored to your driving needs and your driving style. Whatever style or approach you find helps you gain the knowledge we will work with you to drive you to your goal. We have gone from strength to strength and now one of the most popular and reputable driving schools in South Shields and the surrounding areas offering cheap driving lessons in South Shields without compromising the quality tuition we give. Our friendly and professional approach makes us ready to help you achieve your goals. Contact us for more information. Learning to drive in the South Shields area throws up many challenges. It also offers the learner driver the ability to improve their driving skills. With such a wide choice of driving situations ranging from complex junctions and roundabouts to traffic lights and many areas for improving your reverse manoeuvres in the many car parks and quiet back streets for corner reversing and parallel parking. 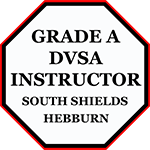 With our 30 years of experience and recent A grade Standards Check, which will guarantee you will receive top quality driving instruction in South Shields and Hebburn. We are right at the forefront to give you the right experience and standards to pass your driving test first time. Try our driving school and see the what we can do for you if you are looking for a reliable driving school for the South Tyneside and surrounding areas. 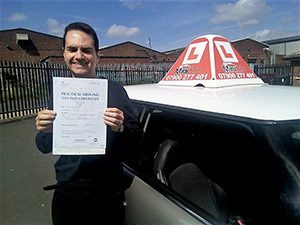 I am a grade A driving instructor and I have a detailed knowledge of the local driving test areas, particularly for driving lessons in the South Shields area. We have a high first-time pass rate with our learner drivers. Please check our reviews page to see for yourself! Read here about me and what I can do for you. Driving lessons and the process of learning to drive can be a very exciting and rewarding experience. 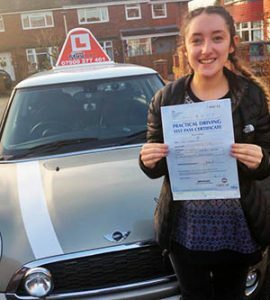 At Mini Me Driving School we aim to help you pass your driving test as quickly and as efficiently as possible so that you can get out and about driving safely on your own and confident in your ability to handle all kinds of traffic and weather conditions. We have our learners area for more driving test related information to get you ready for your driving test. If you need intensive driving lessons or even a Pass Plus course to improve your techniques and save money on your car insurance we are here for your tuition. We even offer refresher or Motorway tuition. Call us to get you driving. All of our driving lessons South Shields are one to one teaching with no car sharing and a clean comfortable dual controlled Mini Cooper car for your safety. If you would like to leave a review then please visit our contact page or post a review on our Facebook business page. You can now rate us on Trust Pilot.